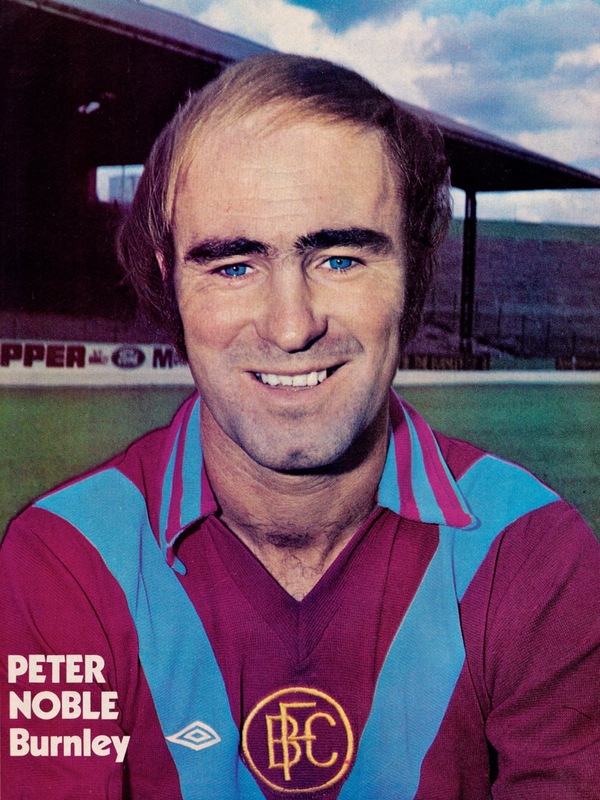 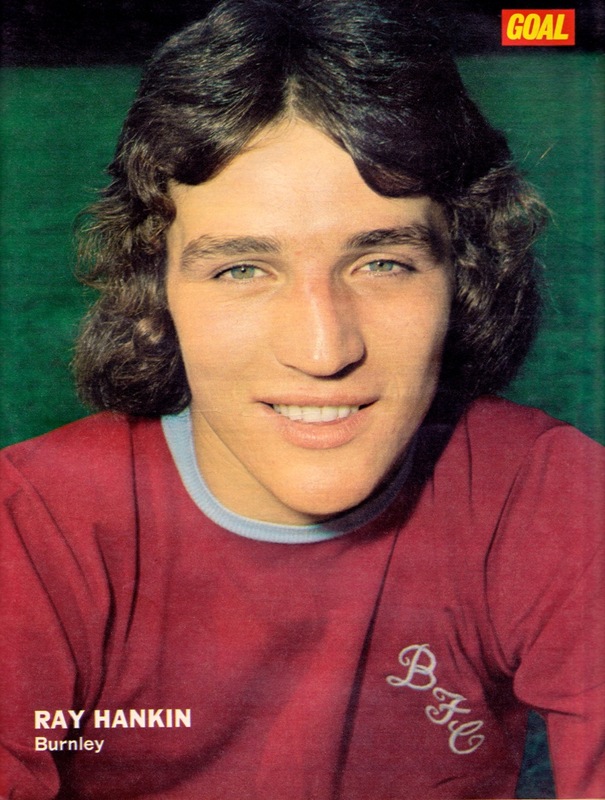 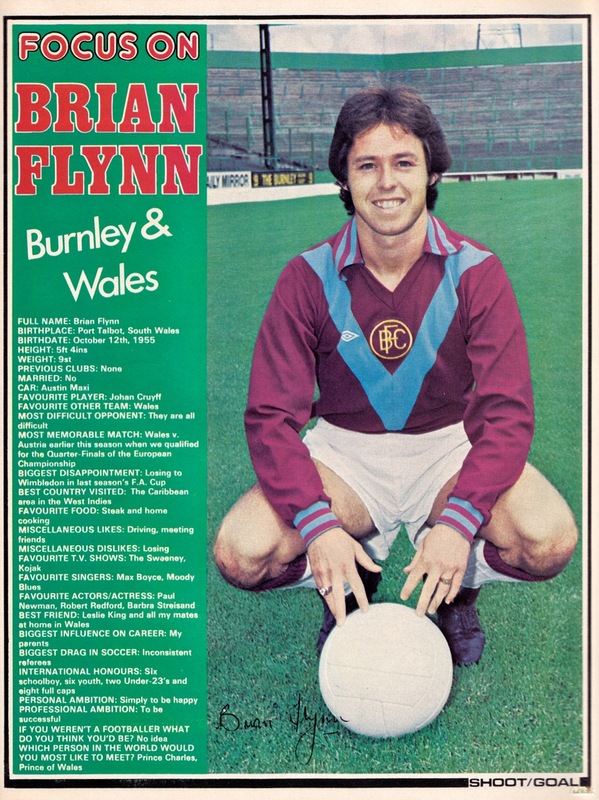 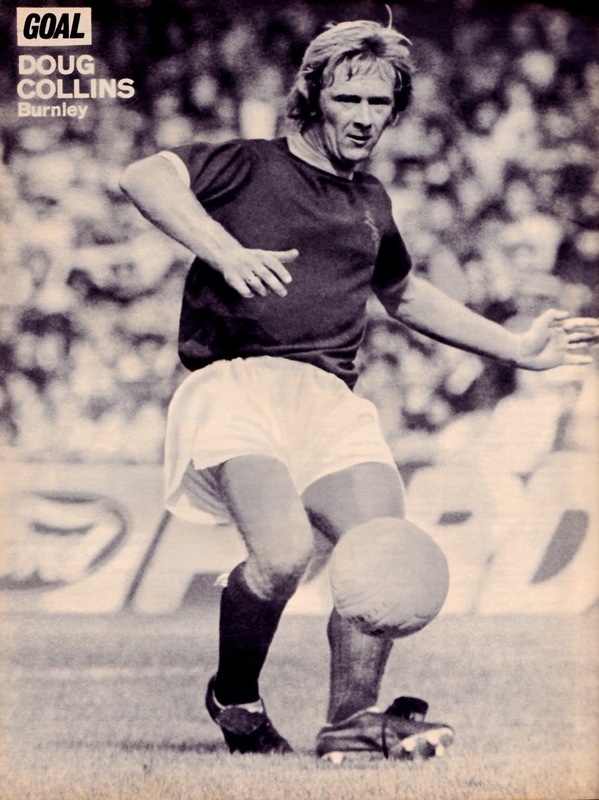 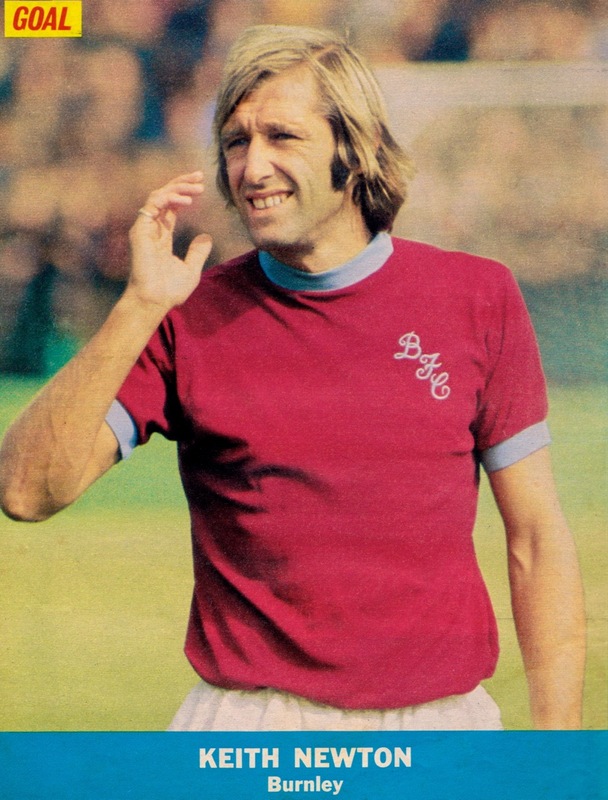 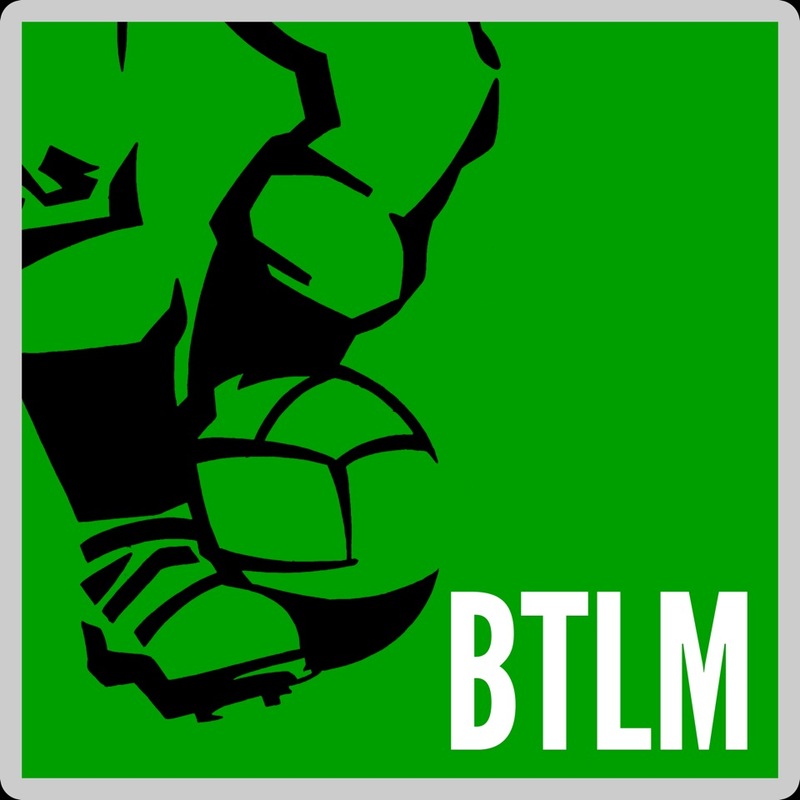 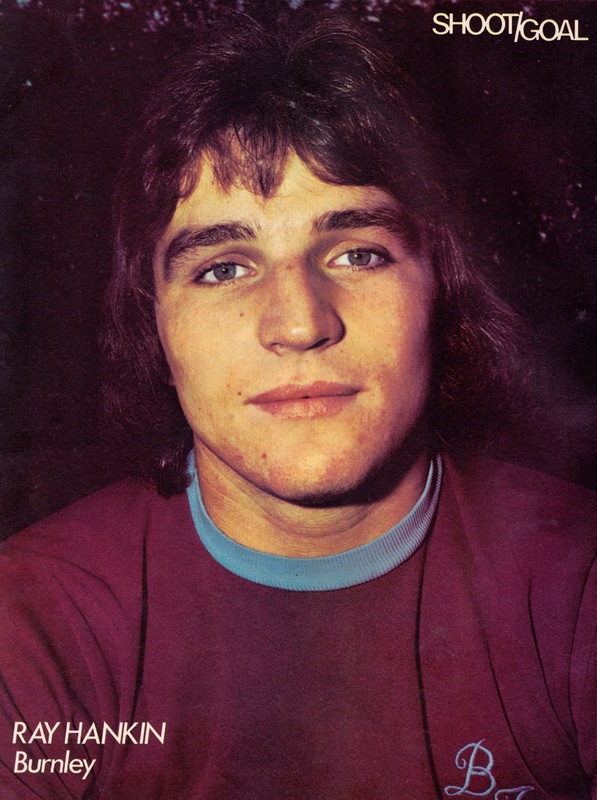 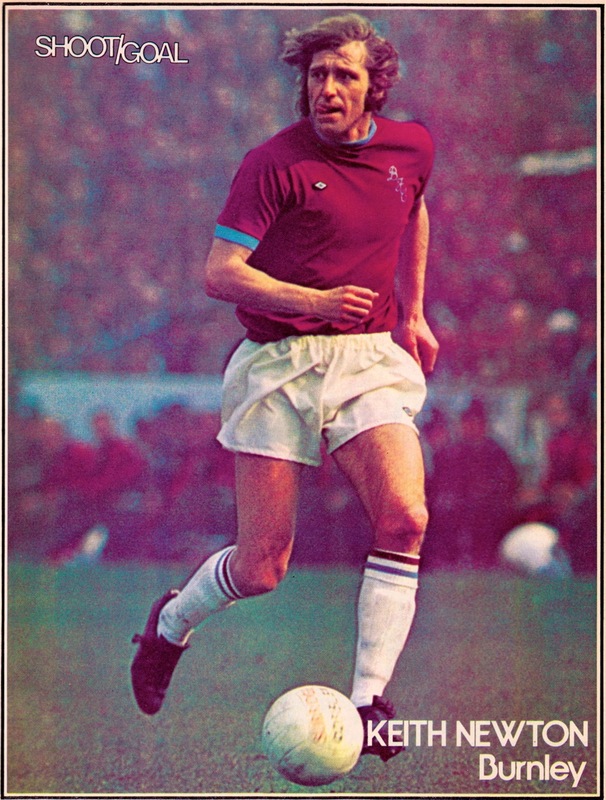 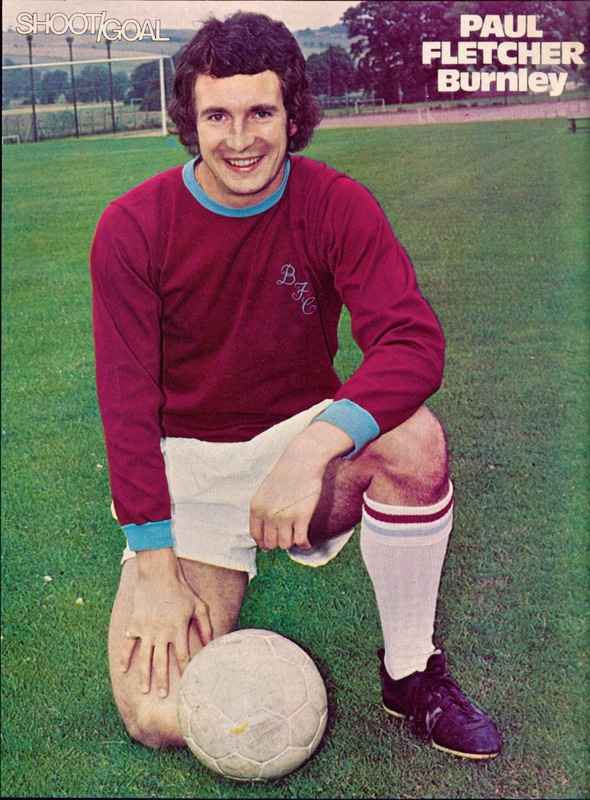 Our final Burnley Vintage post shares player and team images from the last period when Burnley could claim to be top flight regulars as they are today. 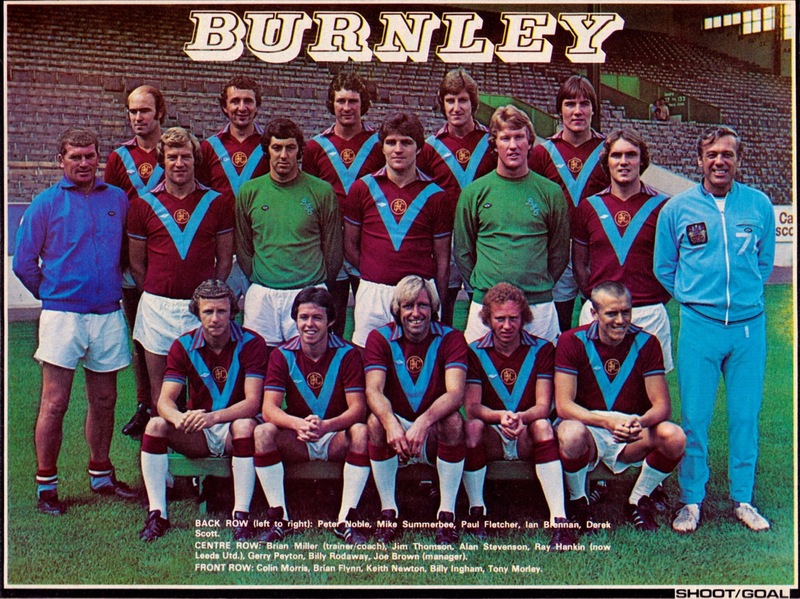 Promoted as Division Two champions in 1973, their first season back in the big time was a great success and the club managed an excellent sixth placed finish and a run to the FA Cup semi-finals. 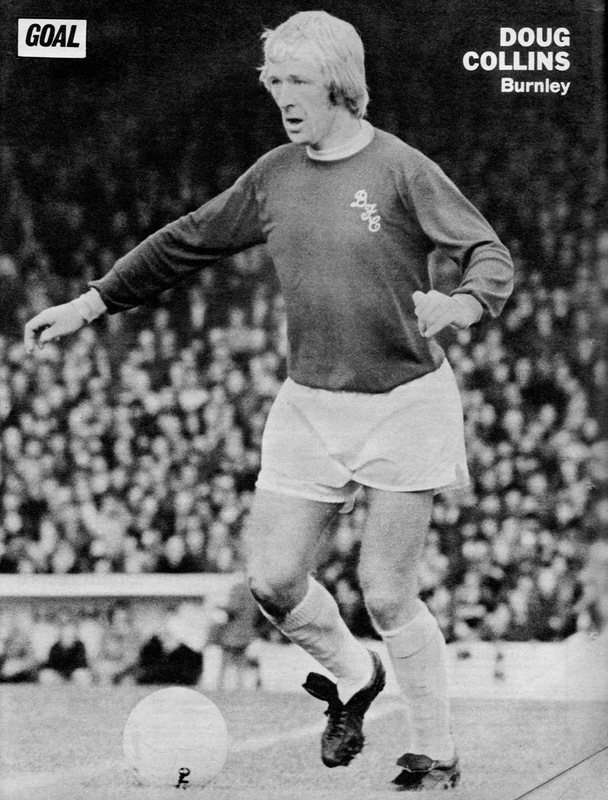 An ignominious FA Cup defeat by a then non-League Wimbledon was a low point the following year and relegation duly followed in 1976. 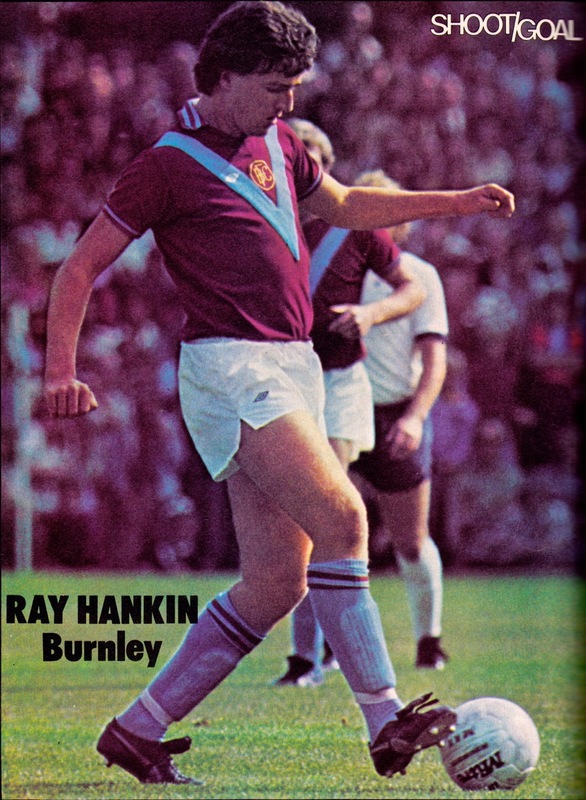 It took until 2009 before the club would return to the highest level of the English game.